Browsing our website, you’ll find many of the coffee brewing equipment programs we offer as well as the various beverages, snacks, paper goods and janitorial products we supply. If there is a particular product or piece of equipment which you are interested in and do not see, please feel free to contact Capital Coffee at (608) 579-1440 or via ouronline form. 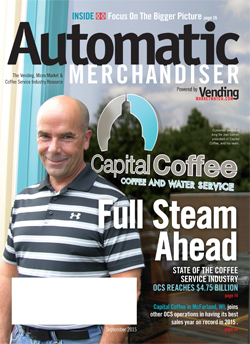 Thank you for partnering with Capital Coffee -- we look forward to fulfilling our mission of delivering superior service and becoming the most widely recognized and sought-after office coffee service provider. Ready to get started? 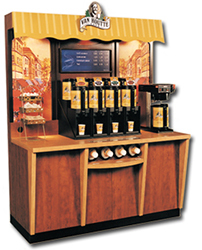 Contact Capital Coffee today to discuss our national office coffee service programs!